Liverpool manager Jurgen Klopp has insisted that his side have got one of the Bundesliga’s best after Naby Keita made the move from RB Leipzig earlier in the summer. The Guinea international joined the Reds for a reported fee of around £48m as part of a pre-agreement, which had been finalised during the 2017 summer transfer window. 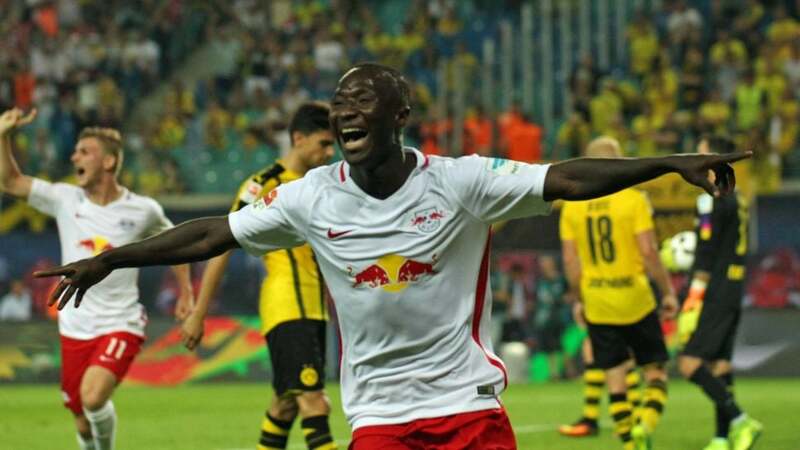 In a report covered by The Liverpool Echo, Klopp stressed that Keita was probably one of the best players in the Bundesliga during Leipzig’s maiden top-flight season between 2016 and 2017. The midfielder could not quite replicate a similar showing during the course of the 2017/18 season but Klopp insists the Reds have got a player who has good attributes in both sides of the pitch. “Naby was two years ago, together with maybe Thiago Alcantara of Bayern, for sure the best player in the Bundesliga by far. It was unbelievable how he played and then we wanted to get him in, but Leipzig didn’t think that was the best idea in the world so they kept him. And then, last season he was still good. Not as good as the year before but still good. He is young, he is full of football skills, very stable, very good in small spaces, endurance-wise fantastic, quick, good finishes, good runs in the box,” he said. Liverpool have begun their pre-season with a couple of victories over Chester and Tranmere Rovers and the matches have given the supporters an opportunity to watch Keita and fellow new signing Fabinho in action. Nevertheless, there have been concerns voiced regarding goalkeeper Loris Karius who has looked vulnerable since his Champions League final performance but Klopp appears intent of starting the German. Karius was at fault for conceding two of Real Madrid’s three goals during the 3-1 Champions League defeat in May but Klopp has indicated that the shot-stopper’s flaws were associated with concussion symptoms after a head clash with Sergio Ramos.